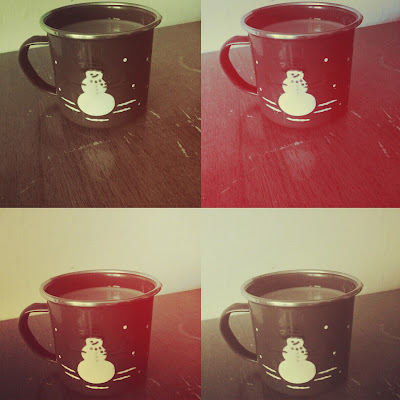 My festive hand painted snowman coffee mug. 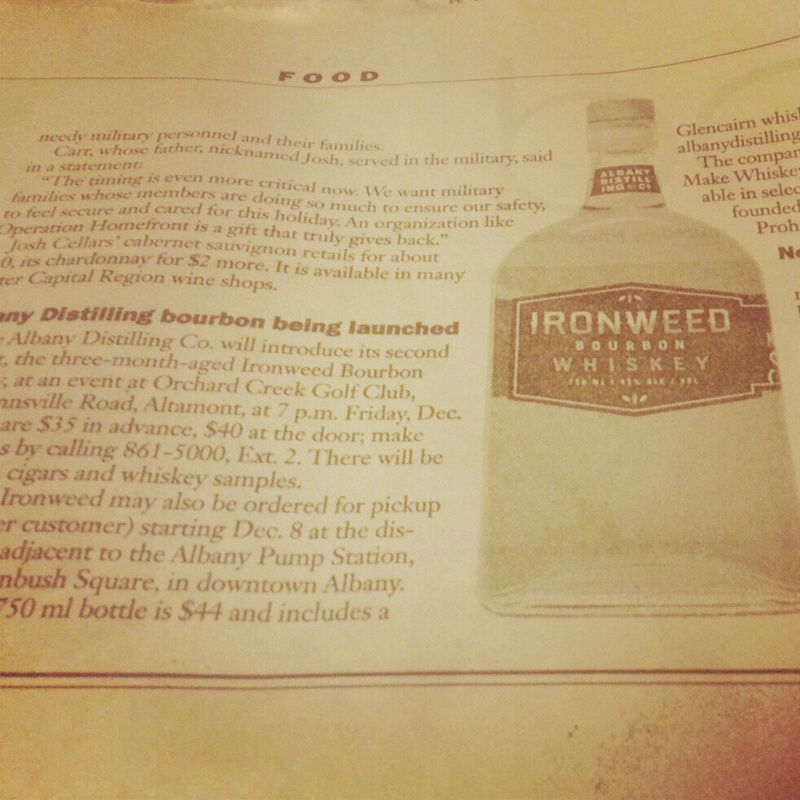 Seeing my boyfriend's business in the paper, again! Check out the Albany Distilling Company's Facebook to stay up to date on their whiskey making progress. 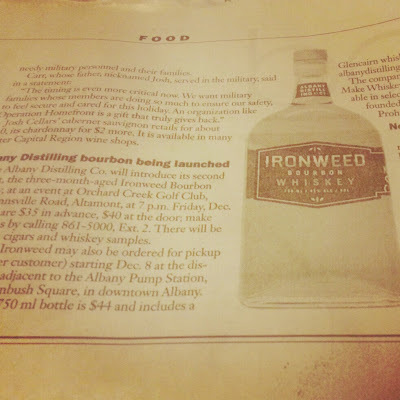 Don't forget to order your bottle of Ironweed Bourbon Whiskey! Mr. 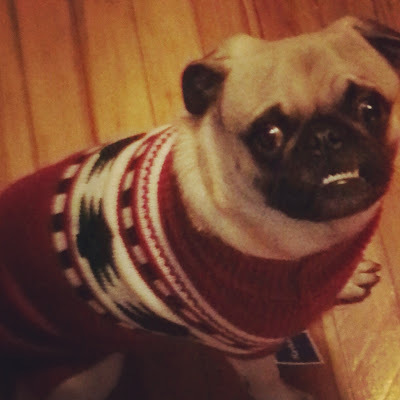 Barley in his new holiday gear. How can this little guy NOT create a grin from ear to ear?! (Especially with his ridiculous underbite). 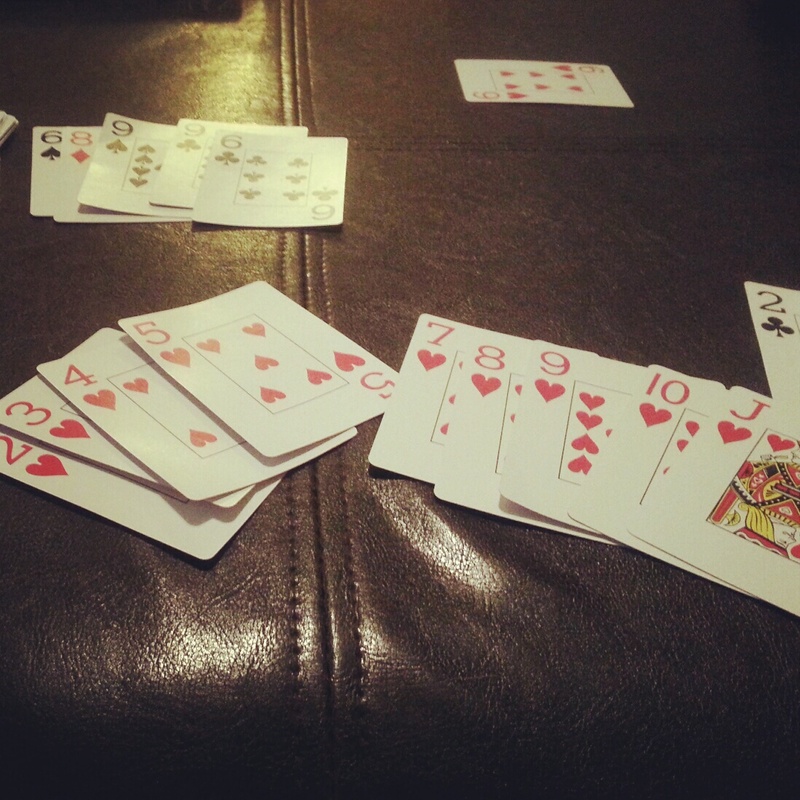 A casual night in playing Rummy with my love. (I was winning this round, but M took the win in the end). That's all for now! Tell me, what simple little treats have put a smile on your face lately?